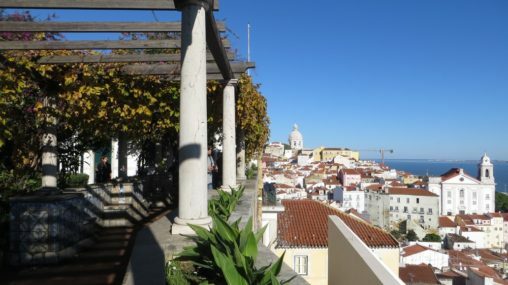 Lisbon Checklist.com – Inspiring ideas for your Lisbon stay! 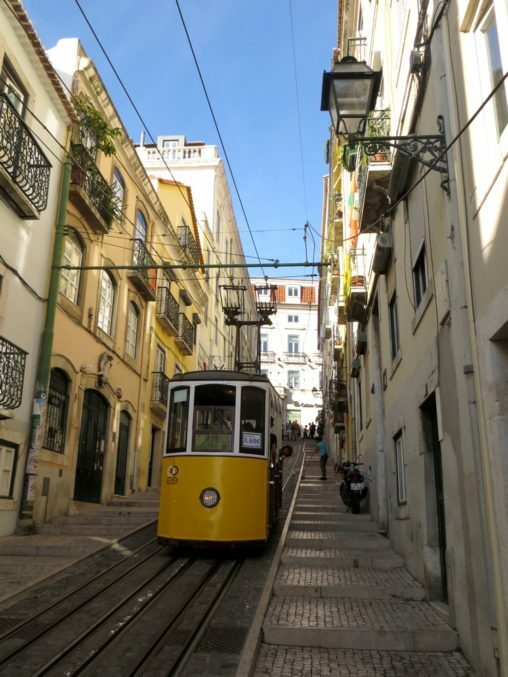 Two typical funiculars passing one another in a steep hill – that is what you can expect from this charming narrow street with a river view. No experience or any surfing equipment needed, just come to the beach and try. You will definitely love it! 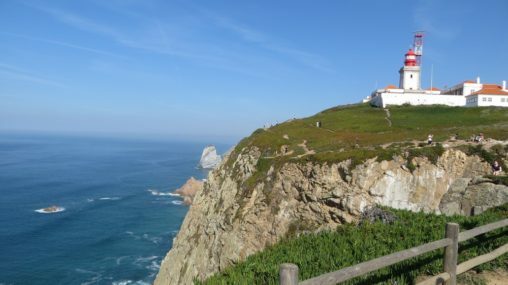 The most western point of Europe is worth visiting not just because its geography significance – enjoy the breathtaking views from steep paths high above the sea! 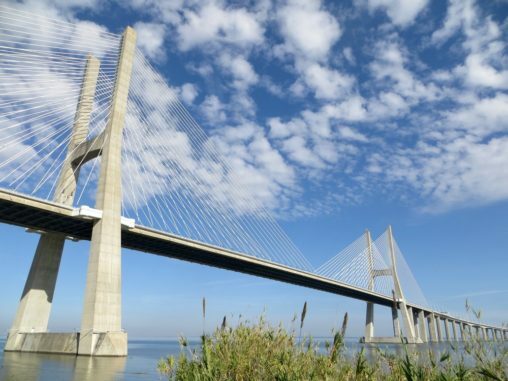 Did you know that full length of Vasco da Gama Bridge in Lisbon is incredible 17 kilometres, which makes it the longest bridge in Europe? 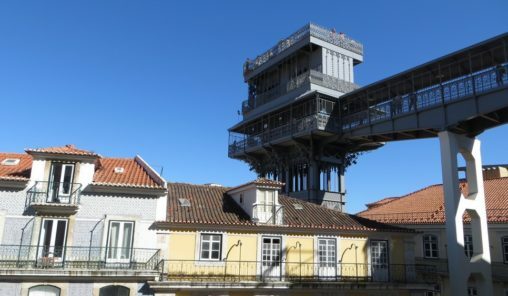 The Santa Justa Elevator offers one of the nicest views over Lisbon – and using a simple trick, you can save a lot of time and money! 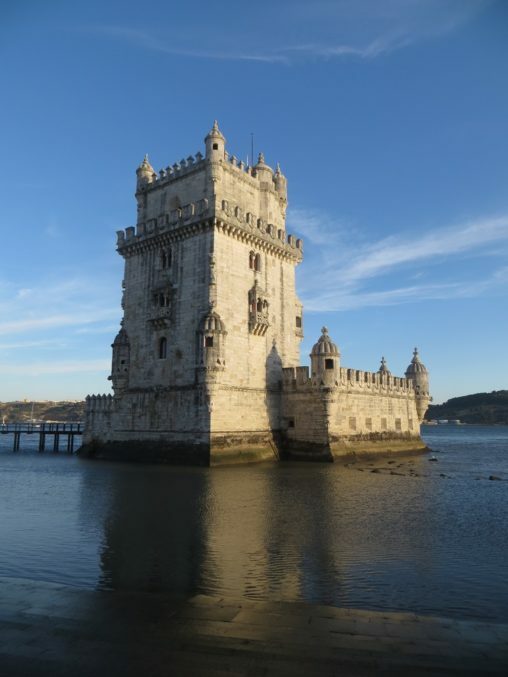 After a 15 minute stroll from the Belém Monastery, you can reach one of the most iconic Lisbon attractions – the Tower of Belém. 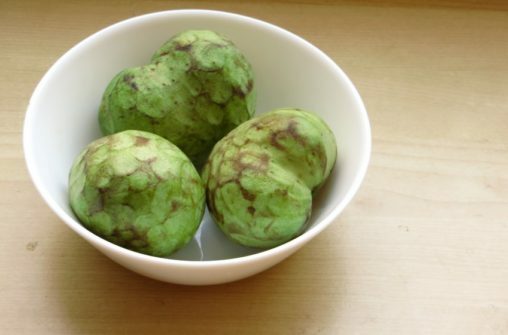 Unless you ever visited Central America or Southeast Asia, you probably dont know this delicious fruit. 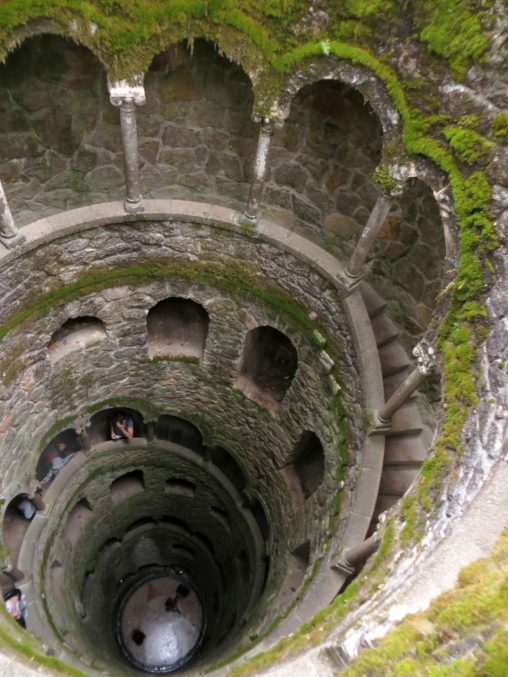 Try it in Portugal! 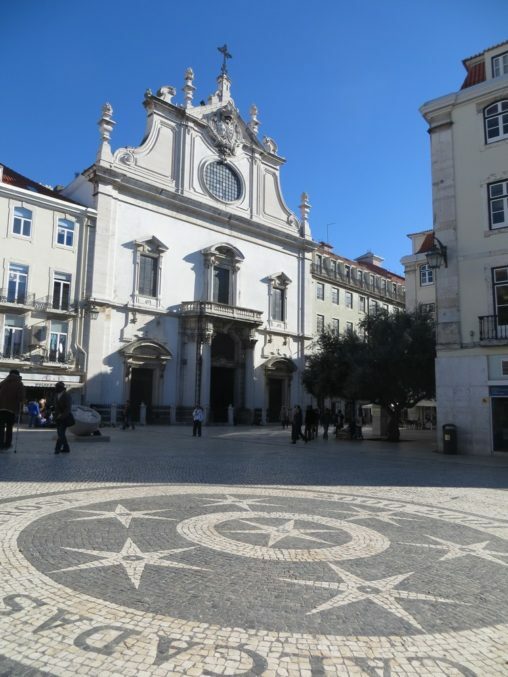 Entering Igreja de São Domingos brings you to a space different from what you would expect. And there is a story behind. More of them actually. 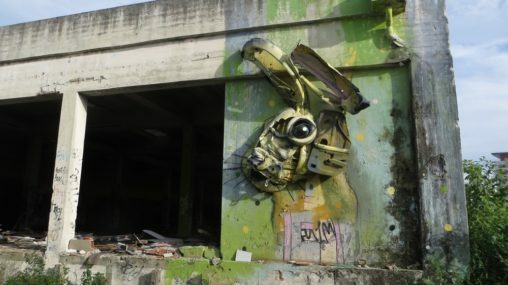 Amazing sculptures made of trash by street artist Bordallo II are spread on many places around Lisbon. How many can you find? 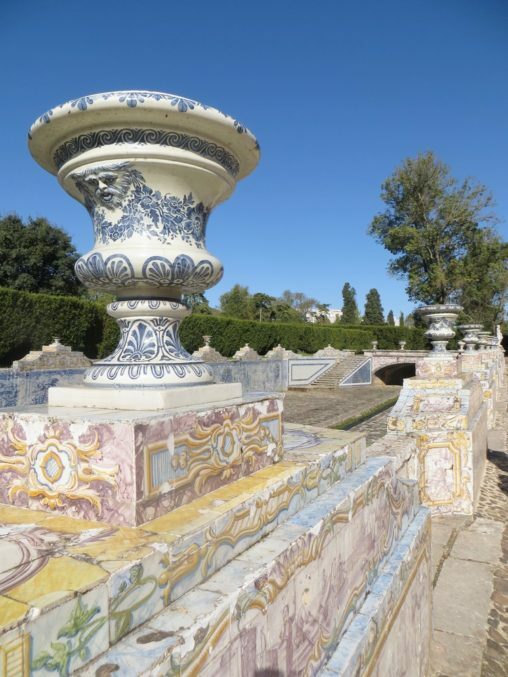 Azulejos, blossoming flowers, blue sky and sometimes even music performers… The atmosphere at this view point is just perfect. 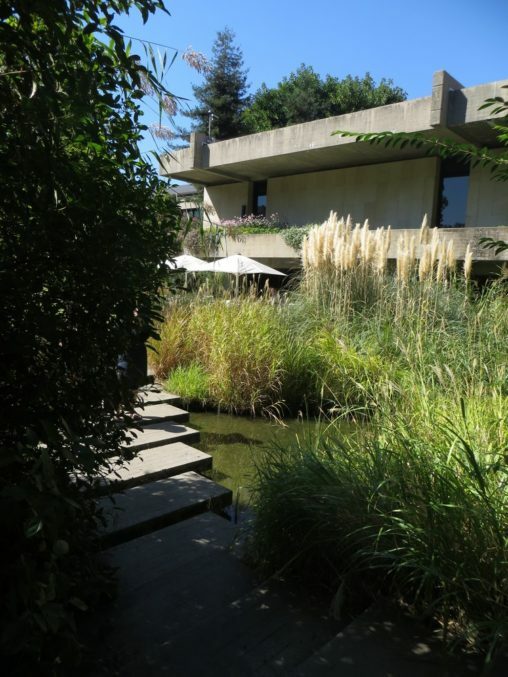 Art masterpieces from different times of human history creating a wonderful collection presented in a nice setting – thats the Museu Calouste Gulbenkian. Do you want to see work of Picasso, Mondrian or Dalí for free? 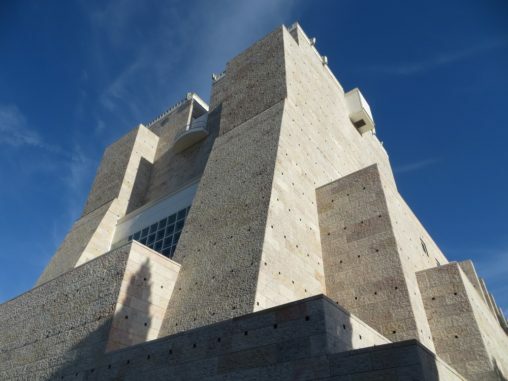 Berardo Collection is a museum which gives you the chance any time you come around! 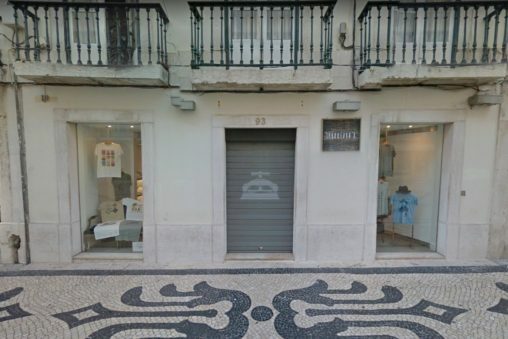 Opening only for a few days a year, underground Galerias Romanas are trully hidden attraction of Lisbon. Here is how to get inside! Having a free afternoon? 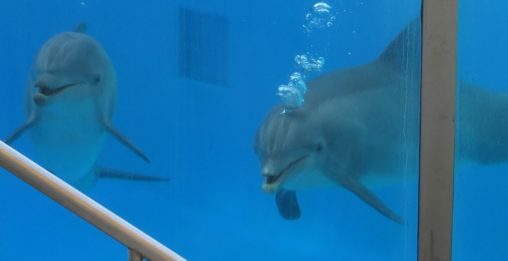 Take a friend and plan your visit of the Lisbon Zoo – nice shows, beautiful animals and a cable car are waiting for you! Having a lunch break in this nice garden is such a relaxing activity that soon after the first try, you will find yourself heading to this place again. 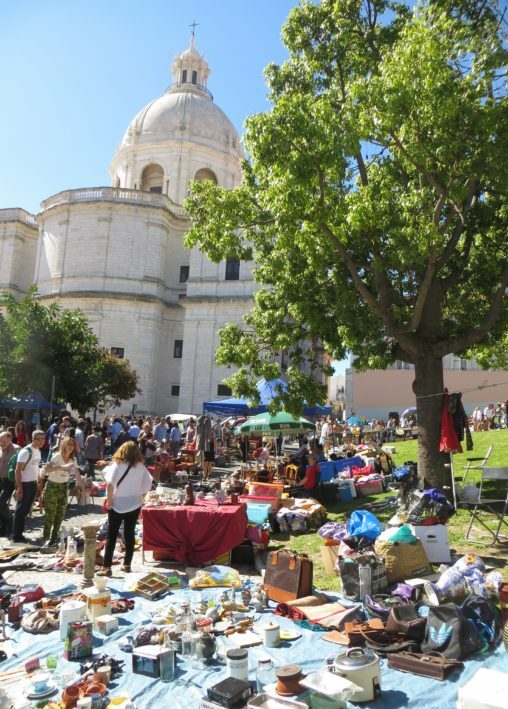 In a nice setting near National Pantheon, a big market takes place every Saturday and Tuesday. 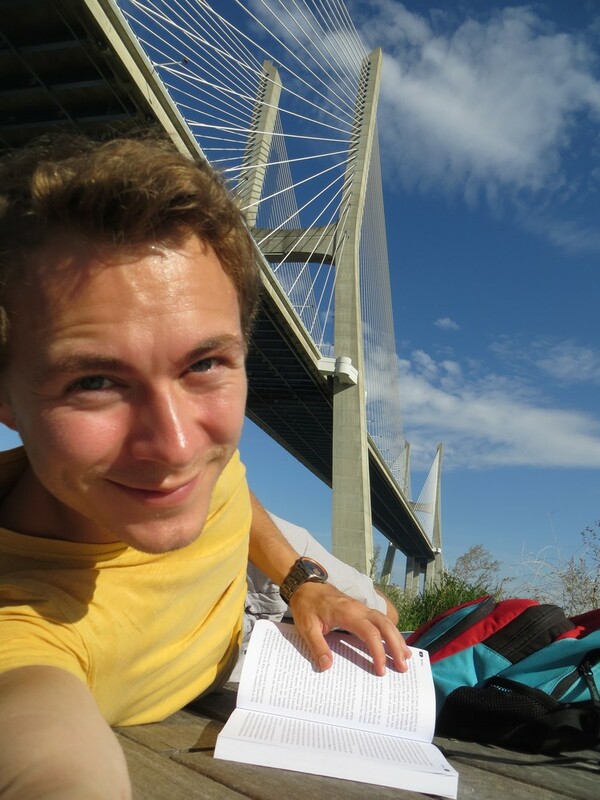 If you are looking for typical souveniers, have a look there! 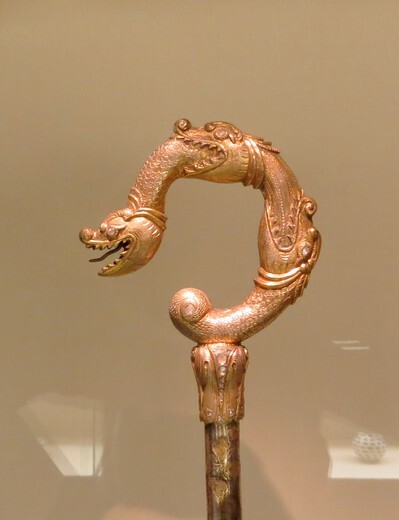 Ever heard of Mazagran? 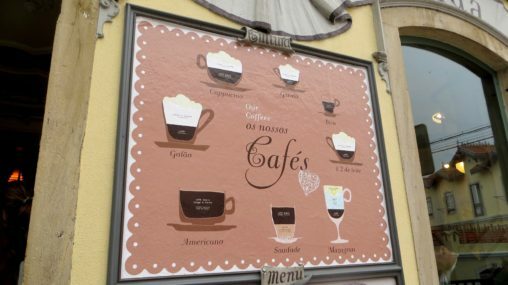 Try this extraordinary blend of coffee and lime juice if you find it on the menu of any portuguese cafeteria! 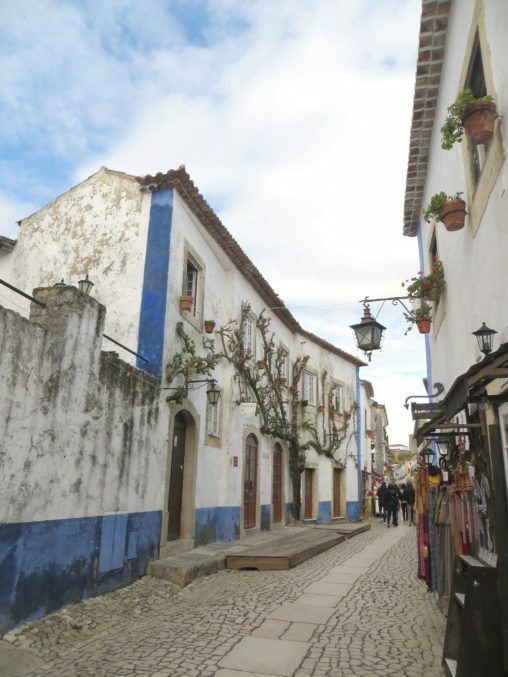 Tiny medieval town of Óbidos offers a nice walk on top of its city walls and a sip of genuine and delicious ginjha. Don’t miss it! 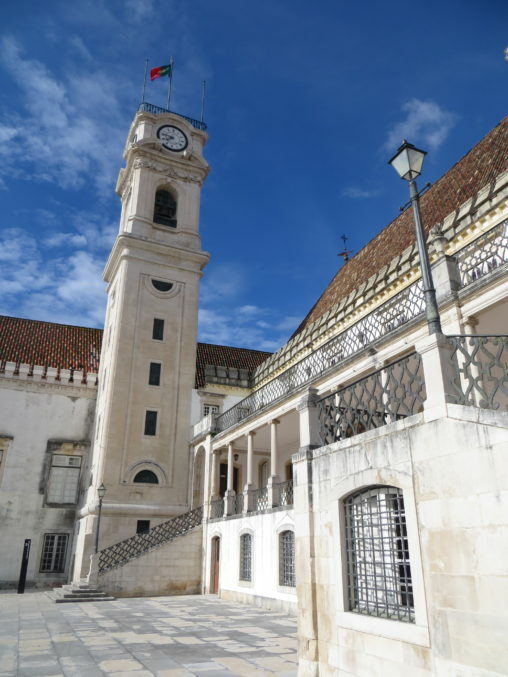 Visit one of the oldest universities in the world and observe craziness of portuguese student traditions in their full intensity. 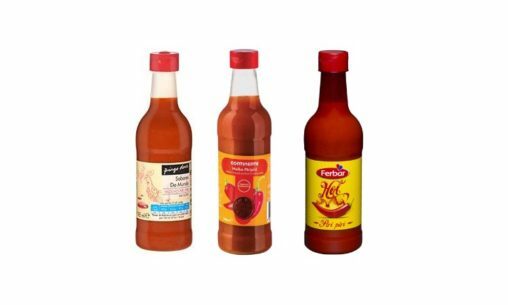 Surprisingly distinctive from regular spicy sauces, tasty, extremely cheap and easy to pack. This highly typical Portuguese flavoring should make it to your luggage too! 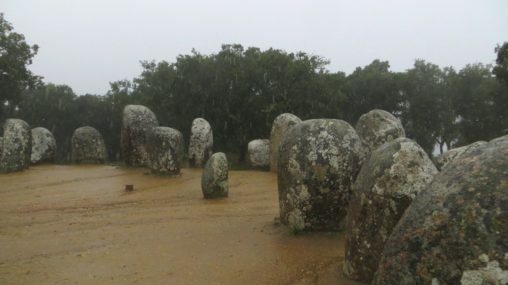 Drive through the countryside near Évora to discover this impressive place with megalithic stones that has been there for thousands of years. 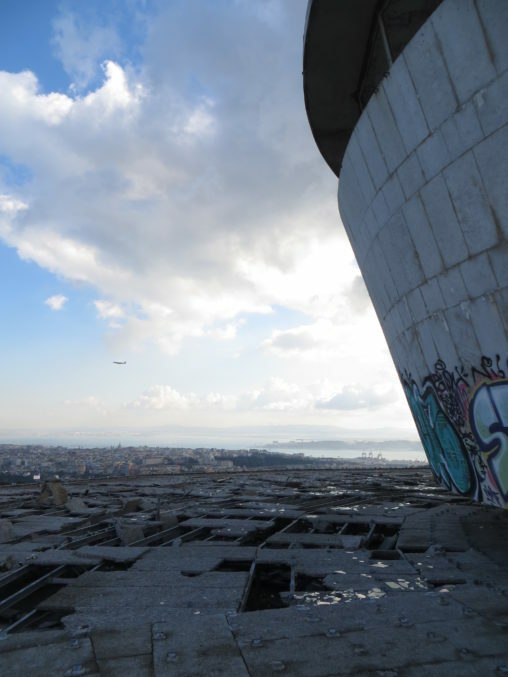 Fascinating, completely abandoned building with breathtaking view over the city. That’s the Monsanto panoramic restaurant.